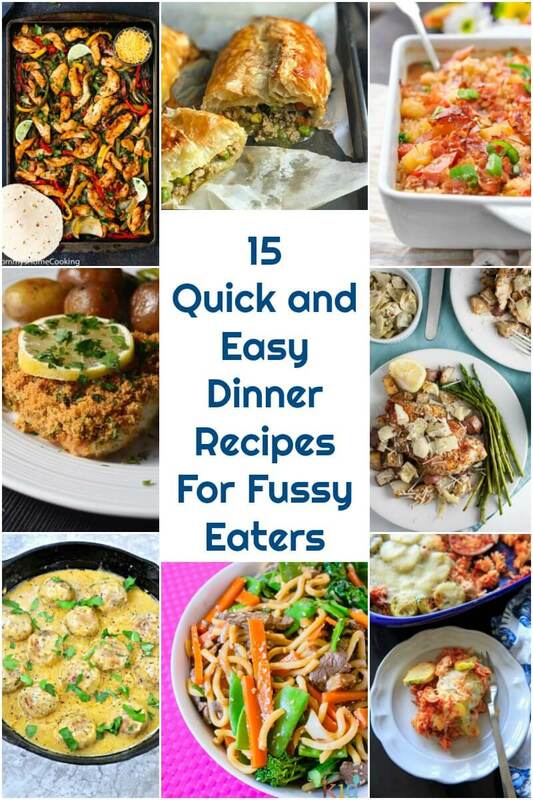 Quick and Easy Dinner Recipes for fussy eaters, a collection of delicious dishes to make dinner a special time with your family. All recipes all ready in well under one hour, they are healthy, nutritious and delicious. We’ve all been here, trying hard to come up with quick and easy dinner recipes to please the whole family, from little to big ones. And while it might be a tad easier to get the big ones to appreciate your cooking, the same can’t always be said about the little ones. Finding easy recipes for kids is a real struggle. I myself have such a fussy eaters who seem to not only survive, but also thrive with eating the same few dishes all the time. Then evenings are far from being easy, so much to do, and so little time. The last thing we need is spending hours in the kitcken. Not that I would ever mind tough, I would be more than happy to cook and bake all day long. I wish! The life of a stay-at-home mum of two little girls, as you can imagine, it’s far from easy. I am still dreaming of a self-cleaning house and clothes that come out of the mashing machine already ironed. Oh well, never mind! But do you know what’s the best about dinner? That you get to spend time with your family, and enjoy your meal while chatting about your day. The little things in life, hey! 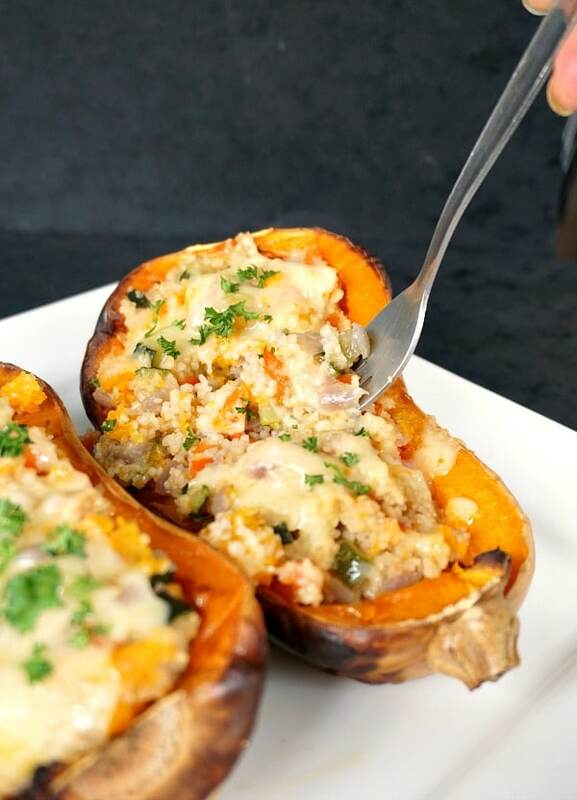 These awesome quick and easy dinners will no doubt put a smile on everyone’s face. They are ready in well under an hour, are healthy, delicious and nutritious, and cater for all tastes. You really have to give them a try! 1. 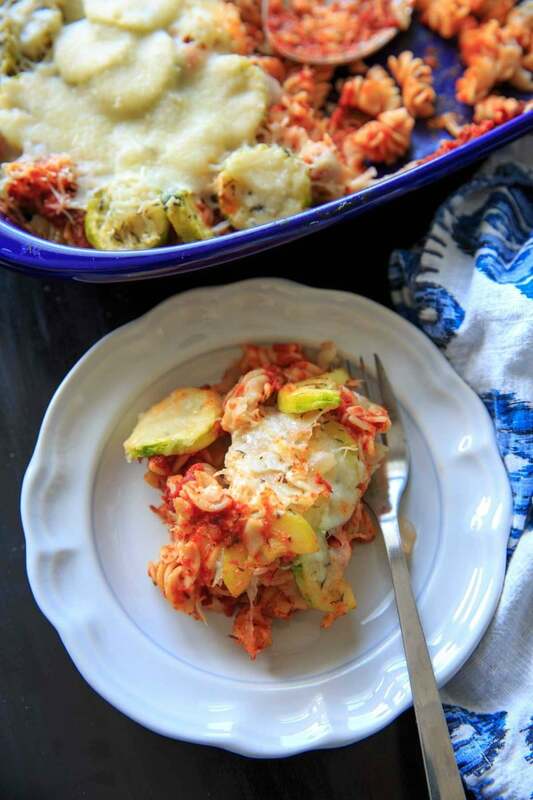 Zucchini Pasta Casserole from Trial and Eater – an amazing pasta dish that is ready in 40 minutes. Who wouldn’t like to dig in, when you have such a tasty dinner? And if you like Zucchini, this definitely is a dish for you. 3. 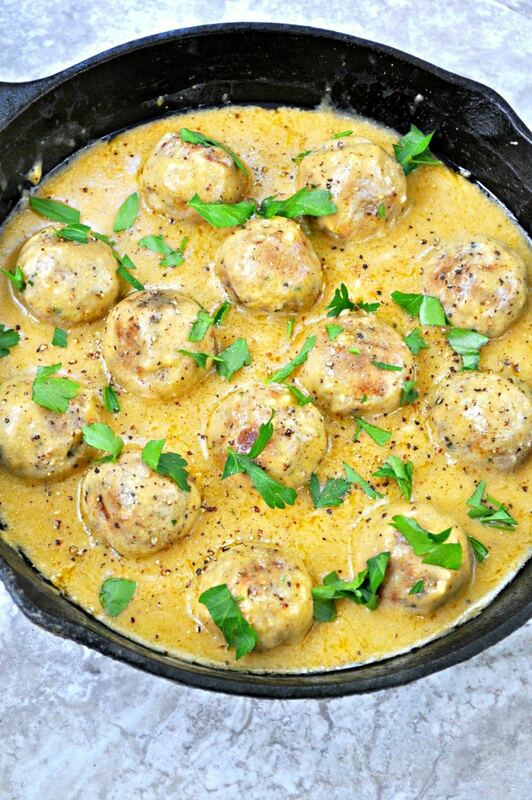 Vegan Sweedish Meatballs from Rabbit and Wolves – ready in only 25 minutes, so flavourful and easy to make. 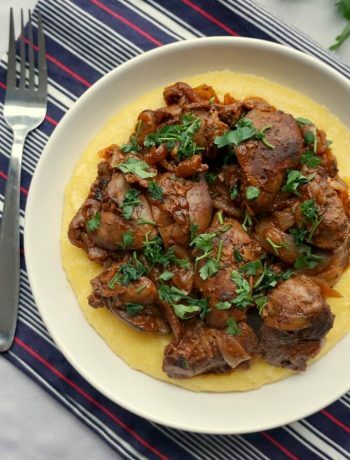 This dish will be a big hit every single time you make it. Meatballs, anyone? You really can’t say they are vegan. Yummy! 4. 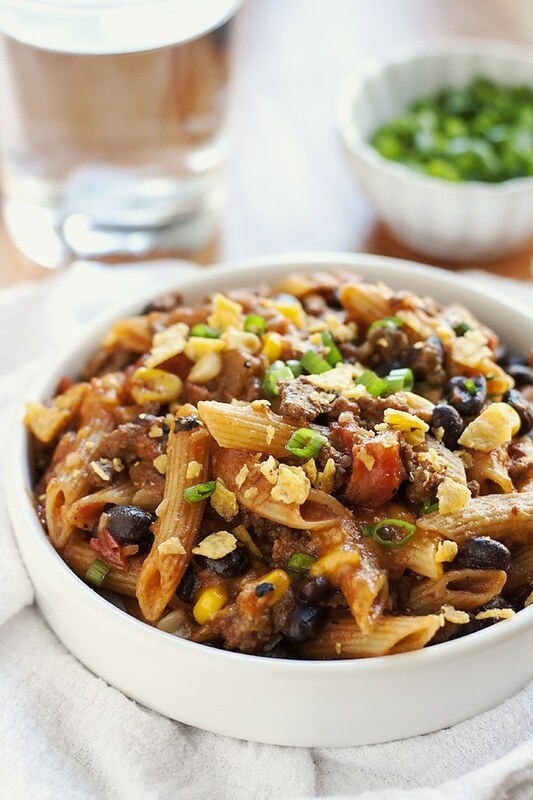 20 Minute Taco Pasta from The Life Jolie – a colourful and delicious dish that will make you lick your fingers clean. We all love pasta, don’t we? Especially when it’s ready in 20 minutes. Who would like a second portion? 5. 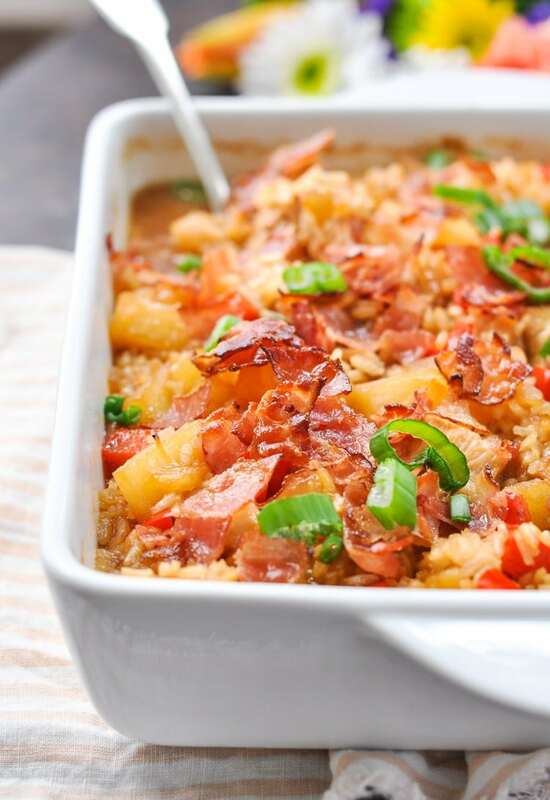 Dump-and-Bake Aloha Chicken and Rice from The Seasoned Mum – this is a dish I could have every single day without asking for anything else. Chicken and rice are a match made in heaven. And all this deliciousness in just 40 minutes. Easy peasy! 6. 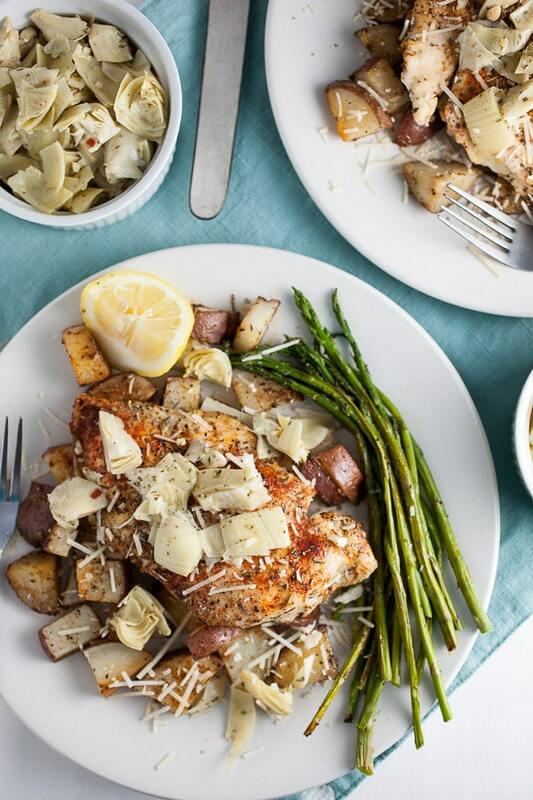 Sheet Pan Mediterranean Chicken and Potatoes from The Rustic Foodie – one pan, no mess, no mountains of dishes to clean after. 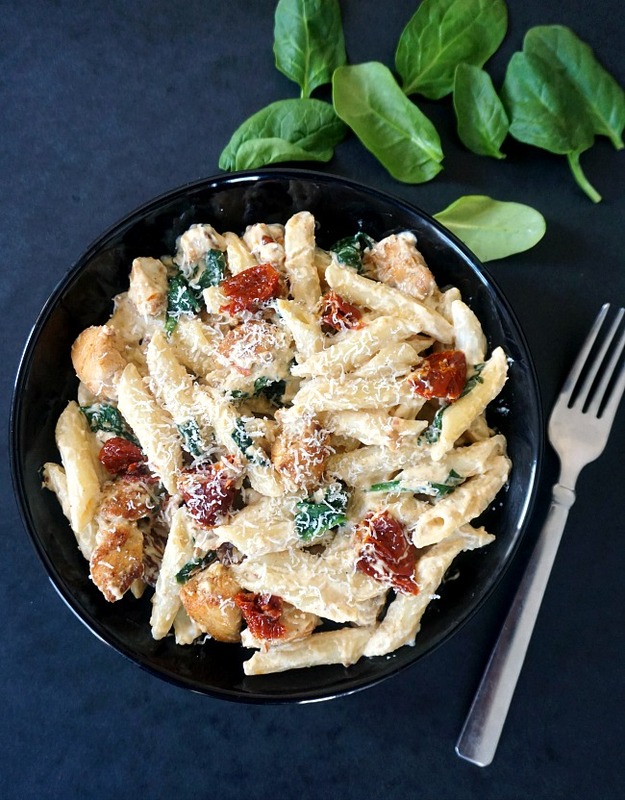 Hard to beat this one, a tasty dinner ready in 30 minutes. Chicken and potatoes have always my favourite. How amazing! 7. 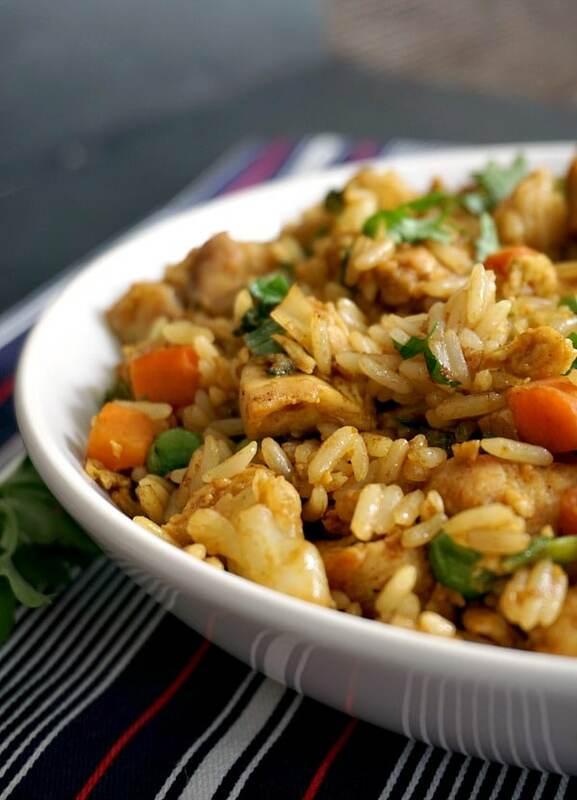 Healthy Chinese Chicken Egg Fried Rice from My Gorgeous Recipes – the famous Asian dish better than any take-away. So much easier to make it at home, and definitely a lot more delicious. And healthier too. Great for using up any leftover rice. Cooking time? 15 minutes, I promise! 8. 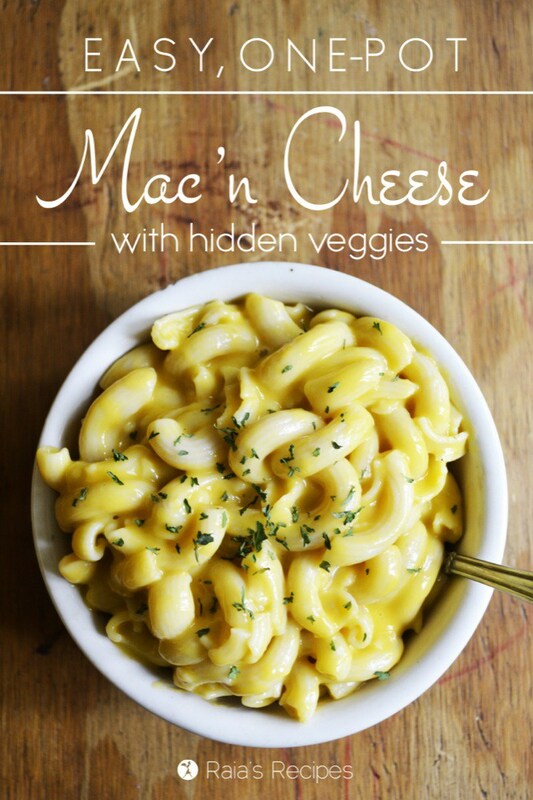 Easy, One-Pot Mac’n Cheese with Hidden Veggies from Raia’s Recipes – the nation’s favourite dish taken to a whole new level. Kids will never know about the hidden veggies. Happy kids, happy mummies! 9. 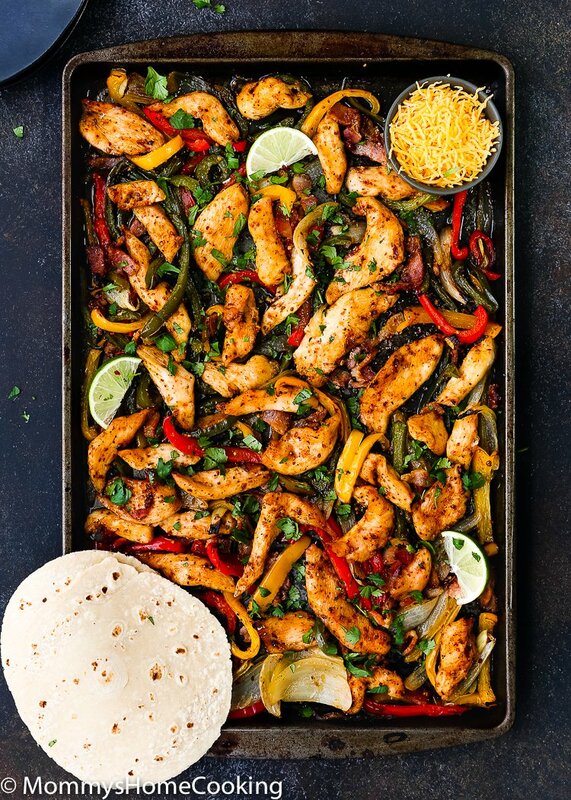 Sheet Pan Barbecue Bacon Chicken Fajjitas from Mommy’s Home Cooking – such a colourful pan with all the yumminess in the world. Healthy food does not need to be boring, oh no! This is seriously an amazing recipe. 10. 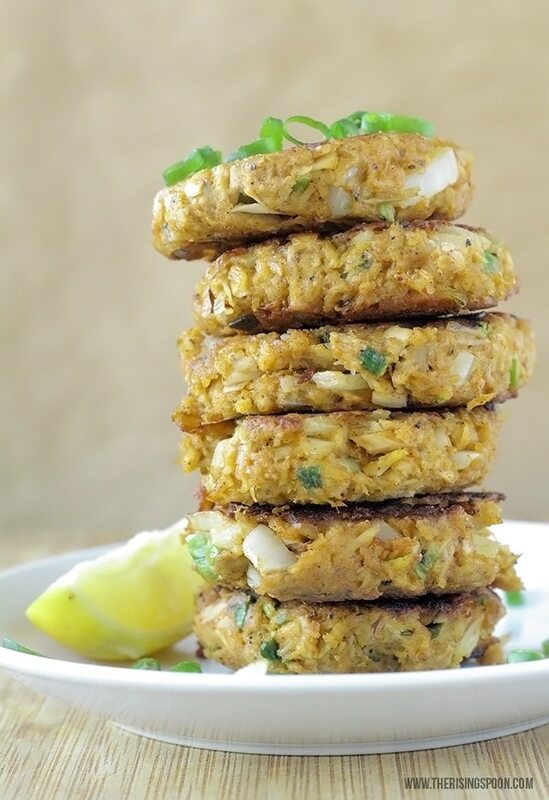 The Best Tuna Patties from the rising spoon – if your child is like my cheeky little monkey, refusing to even taste fish, try these yummy patties, they will demolish them in two shakes of a lamb’s tail. And will come back asking for more. 11. 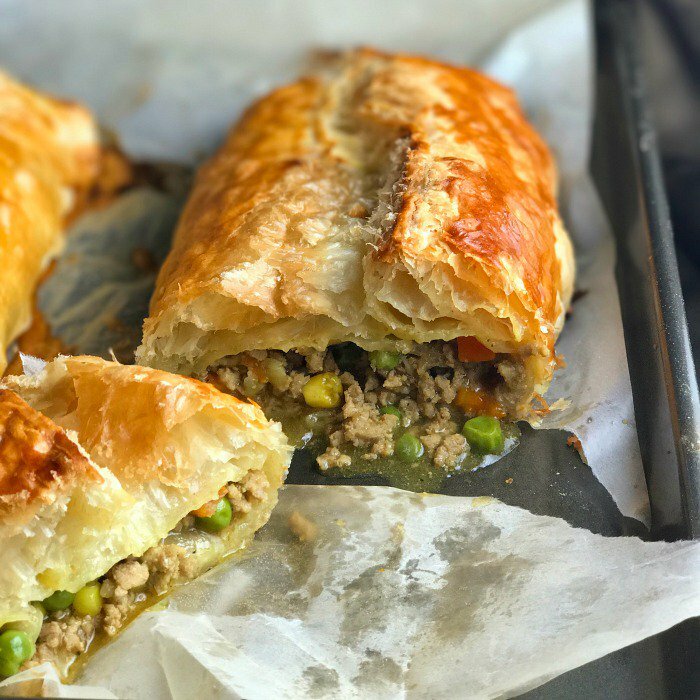 Turkey Curry Puffs from healthy world cuisine – delicious does not even come close, these puffs are outragiously good, everybody will praise you for them. And I can bet you will have to make them again soon. 12. 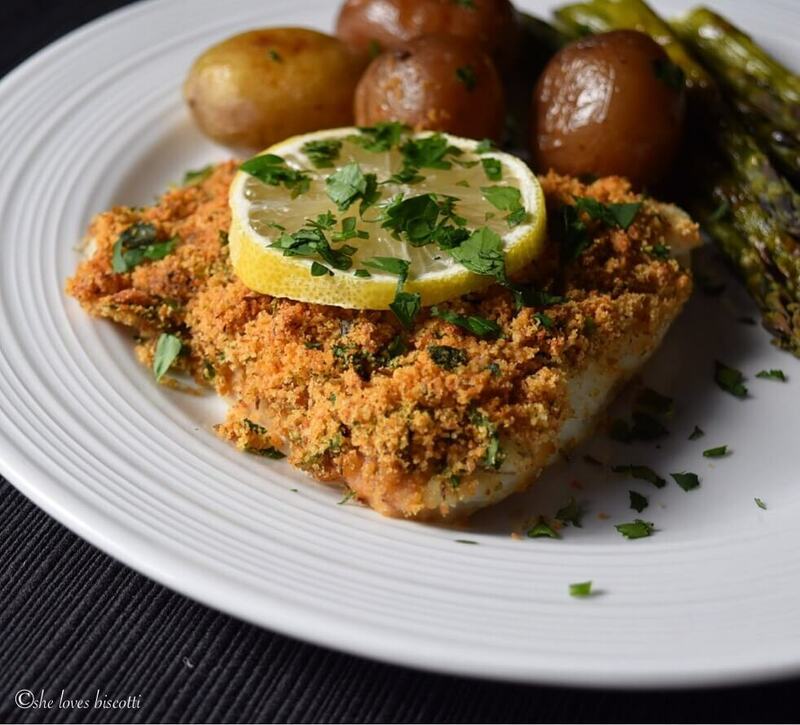 Simple Oven Baked Garlic Oregano Crusted Cod Fish from she loves biscotti – ready in just 30 minutes, full of flavour and so healthy. I absolutely love fish, and this recipe is just delicious. 13. 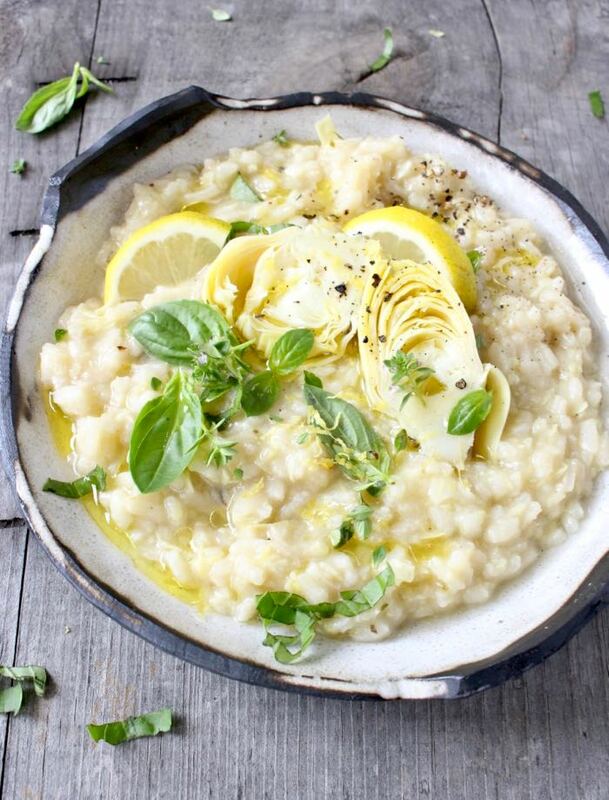 Artichoke Lemon Rissoto Recipe from Ciao Florentina not only looks incredibly yummy, but is it also so easy to make. A super delicious dish, fuss free. My kind of healthy dinner. 14. 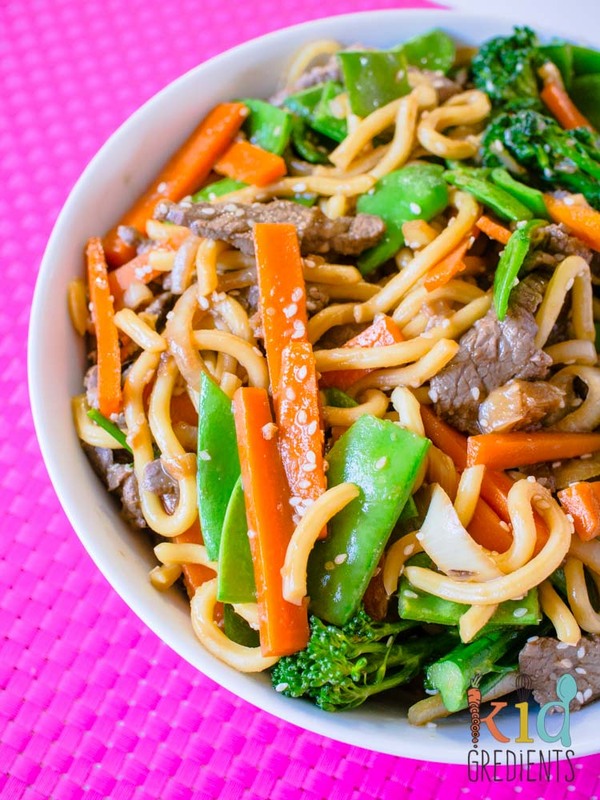 Bulgogi style beef with noodles and veggies from Kidgredients – noodles are one of those dishes toddlers cannot have enough of, and I cannot be happier. This dish has got everything you need. Look at those lovely colours! 15. 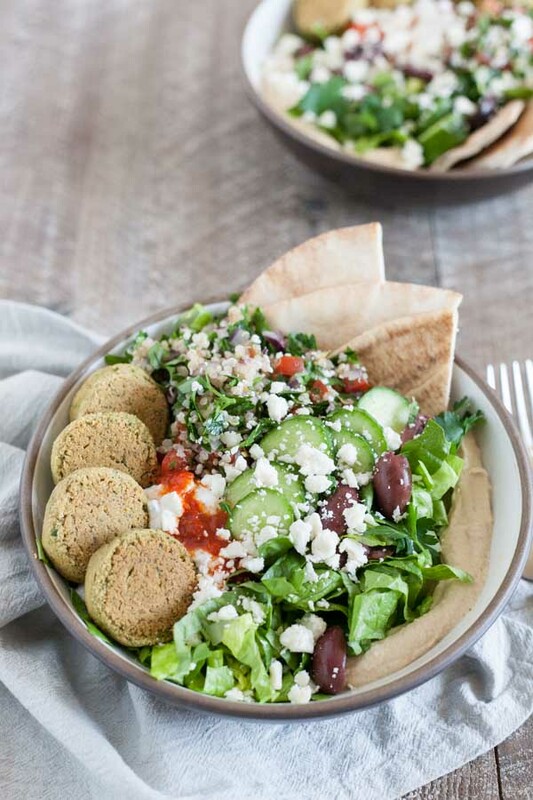 Mediterranean Falafel Bowls from Bourbon and Honey – this will certainly be my husband’s favourite dinner, he loves falafel. The saying “The way to a man’s heart is through his stomach” is so right. I could have some of these right now! So, which one is your favourite dish from these 15 quick and easy recipes for dinner? I hope you will try at least one, and I can assure you that from now on you will not even think about take-aways. Who would want to get some expensive and not-that-healthy food, when you can have a homemade dinner from scratch? And that without much effort too. Don’t you just love cooking? I certainly do! 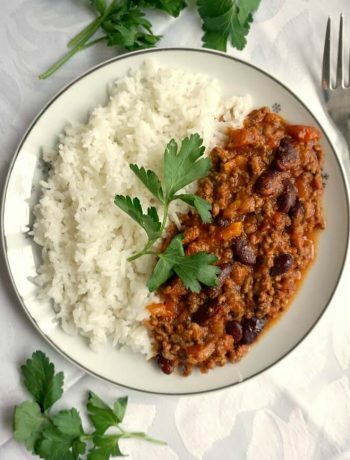 If you’ve liked my 15 QUICK AND EASY DINNER RECIPES or any other recipe on the blog then don’t forget to rate the recipe and let me know how you got on in the comments below, I love hearing from you! You can also FOLLOW ME on FACEBOOK, and PINTEREST to see more delicious food and what I’m getting up to. Thank you for your recipe, it’s delicious! And thank you for sharing, much appreciated!